What secrets did 2014 Rock and Roll Hall of Fame inductees Daryl Hall and John Oates reveal about the making of the "Abandoned Luncheonette" album? What 1960s group did 2014 Rock and Roll Hall of Fame inductee Steven Van Zandt (The E Street Band) credit for being a heavy influence on Bruce Springsteen? Get answers to these questions and more in Mike Morsch's new book "The Vinyl Dialogues: Stories behind memorable albums of the 1970s as told by the artists." PHILADELPHIA - June 2, 2014 - PRLog -- Award-winning writer and author Mike Morsch, with Biblio Publishing, has released his new book, The Vinyl Dialogues: Stories behind memorable albums of the 1970s as told by the artists, which features a behind-the scenes look at some of the most-remembered albums of the decade. 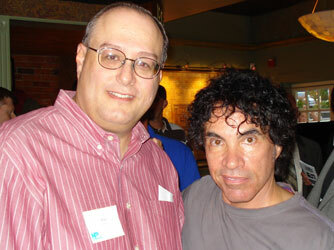 Artists interviewed include 2014 Rock and Roll Hall of Fame inductees Daryl Hall, John Oates and Steven Van Zandt of the E Street Band. Other interviews include Graham Nash, Cheech and Chong, Dewey Bunnell of America, Pat Simmons of the Doobie Brothers, Edgar Winter, Al Stewart, Dave Mason, Harry Wayne Casey - aka KC of KC and the Sunshine Band, and many more. 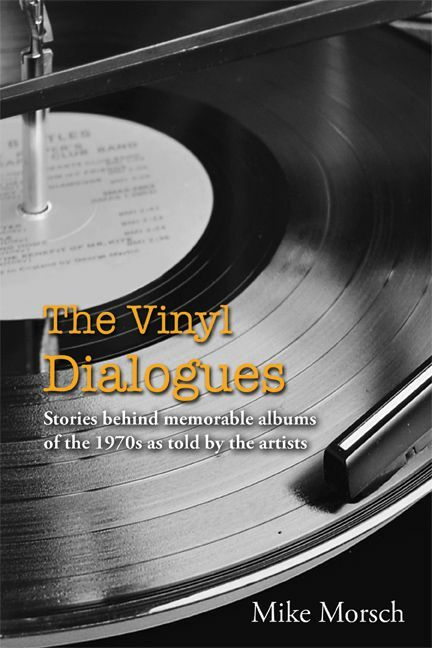 The Vinyl Dialogues includes stories on 31 memorable albums from the 1970s. 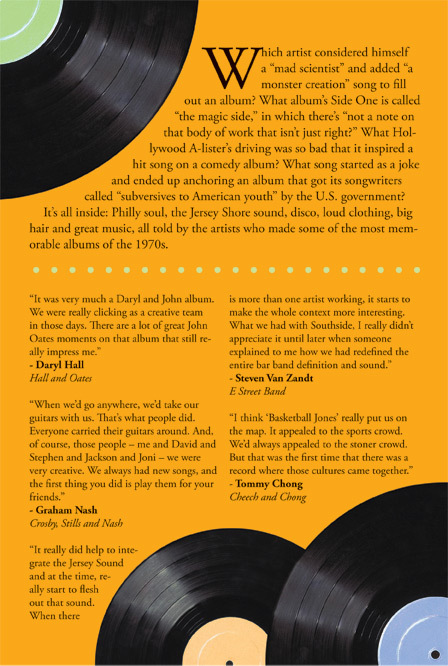 Each chapter includes recollections from the artists about the music of that era and the atmosphere surrounding the recording of the albums. The book reveals previously untold, or rarely heard, anecdotes and secrets. Also included is an epilogue by Jerry Blavat, the well-known radio deejay, television host, record promoter and nightclub entrepreneur in the Philadelphia area, who analyzes some of the decade’s established trends - the development of Philly soul, the Jersey Shore Sound and disco. * What drug-related song was unknowingly featured on the straight-laced Lawrence Welk show? * Where the photo of the “Abandoned Luncheonette” came from for Hall & Oates’ hit record of the same name? * What household item Three Dog Night used during the recording of its album Harmony? * Did Dr. Hook actually make it to the cover of the Rolling Stone? * What The Beatles and the U.S. group America had in common? * Why Al Stewart had so much trouble getting served breakfast in Kentucky after scoring a hit record? 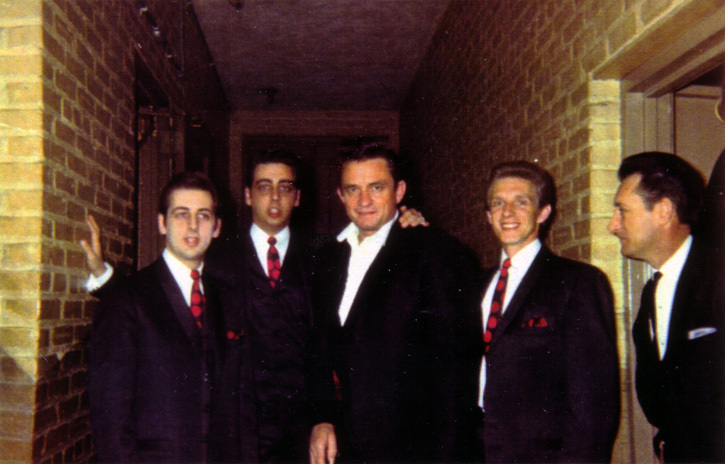 * Which legendary 1960s group heavily influenced Bruce Springsteen, the E Street Band and Southside Johnny and the Asbury Jukes? Learn the answers to these questions and many more in The Vinyl Dialogues: Stories behind memorable albums of the 1970s as told by the artists by Mike Morsch. It is available in both print and eBook format and is available through Amazon.com and all major eBook stores. It is also coming soon to a bookstore near you (If your store doesn’t have it, just ask the manager). Media may request more information by contacting Bob Sims at Biblio Publishing at info@BiblioPublishing.com, or Mike Morsch at msquared35@yahoo.com. 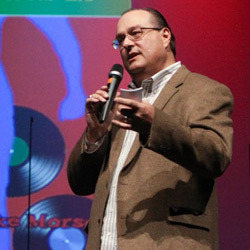 Mr. Morsch is available for interviews and media events. Former Dallas Morning News columnist Nancy Smith releases new book "Churchill on the Riviera"